Virtual machines were once relegated to a second class status of single-core vCPU configurations. To get multiple process threads, you had to add to add one “virtual CPU” for each thread. This approach, while functional, had potential serious software licensing ramifications. This topic drew some attention on Jason Boche’s blog back in July, 2010 with respect to vSphere 4.1. Nov 08 14:17:44.033: vmx| Module CPUID power on failed. 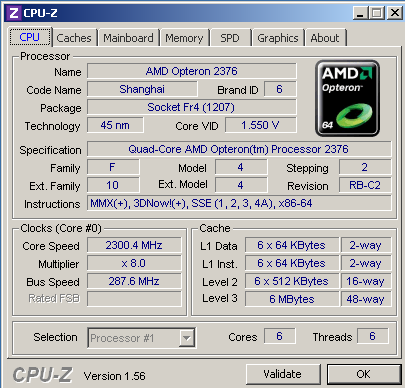 The number of virtual CPUs must be divisible by the number of cores per socket. The coresPerSocketsetting must be a power of two. We’ve found that “cpuid.coresPerCPU” simply needs to be a perfect divisor of the “CPUs” value. This tracks much better with prior versions of vSphere where “odd numbered” socket/CPU counts were allowed, so therefore odd numbers of cores-per-CPU allowed provided the division of CPUs by coresPerCPU is integral. Suffice to say, if the manual says “power of two” (1, 2, 4, 8, etc.) then those are likely the only “supported” configuration available. Any other configuration that “works” (i.e. 3, 5, 6, 7, etc.) will likely be unsupported by VMware in the event of a problem. How does this help with per-CPU licensing in a virtual world? It effectively evens the playing field between physical and virtual configurations. In the past (VI3 and early vSphere 4) multiple virtual threads were only possible through the use of additional virtual sockets. This paradigm did not track with OS licensing and CPU-socket-aware application licensing since the OS/applications would recognize the additional threads as CPU sockets in excess of the license count. 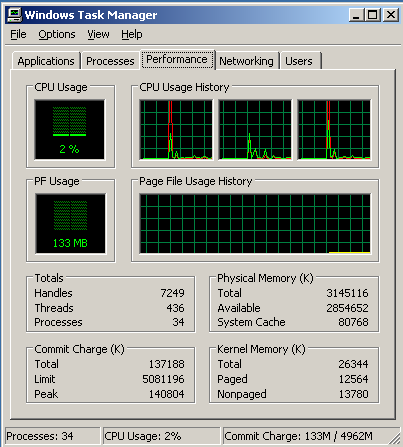 With virtual cores, the underlying CPU configuration (2P, 12 total cores, etc.) 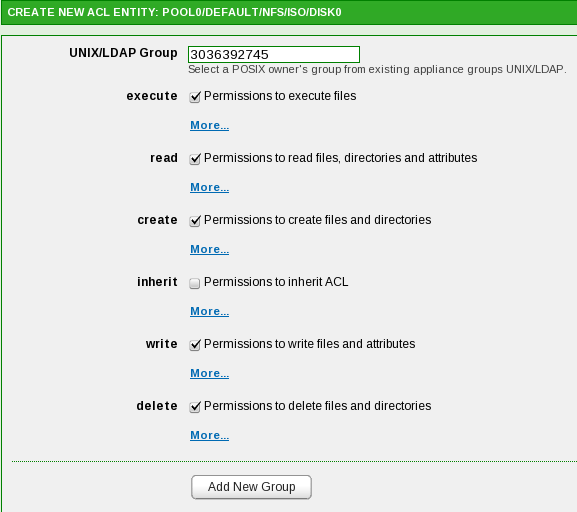 can be emulated to the virtual machine layer and deliver thread-count parity to the virtual machine. Since most per-CPU licenses speak to the physical hardware layer, this allows for parity between the ESX host CPU count and the virtual machine CPU count, regardless of the number of physical cores. Also, in NUMA systems where core/socket/memory affinity is a potential performance issue, addressing physical/virtual parity is potentially important. This could have performance implications for AMD 2400/6100 and Intel 5600 systems where 6 and 12 cores/threads are delivered per physical CPU socket. According to page 79 of the manual you can have 1 vCPU and set cpuid.coresPerSocket to 4 to have a 4 core single socket system. (or 4 virtual CPUs). I believe VMWare just requires that your vCPU / cpuid value is a whole integer. (1,2,3,4 and so on). I have not tested this yet however. But your blog seems to state that if vCPU=1 then it ignores the sockets setting which contradicts page 79 of the pdf you linked to. Thanks for the input. I notice that the documentation has been since updated however it still contains the “limitations” in direct contradiction to experimental fact. That is, the “power of two” limit on coresPerSocket (now on page 80) – this is just not so and has been empirically proven to be not so. 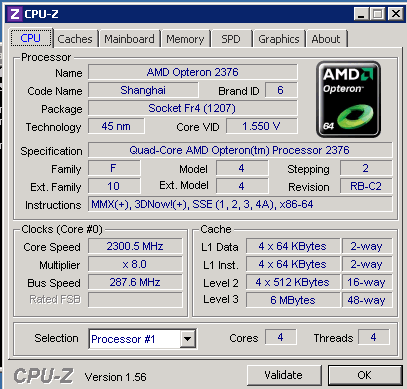 I think you also misunderstand the relationship of cpuid.coresPerSocket with virtual CPU count. The CPU setting in vSphere declares the TOTAL number of logical processors in the virtual machine. If the number is 5, your VM will have 5 logical processors (if possible and licensed.) Now figure the coresPerSocket parameter as a divisor of the CPU setting. For the VM to launch, the dividend of the CPU count (logical processors) by the coresPerSocket value must be a whole number (i.e. 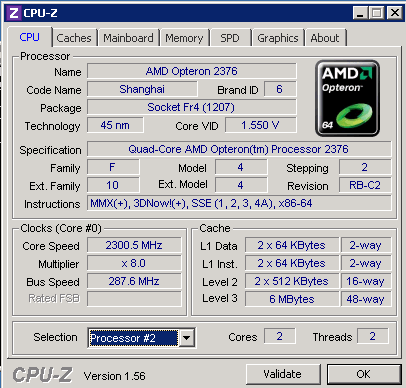 CPU=3, coresPerSocket=1, or CPU=8, coresPerSocket=4). This appears to be the only limitation in permutations of the two values; with one exception: when CPU=1, coresPerSocket is ignored. I encourage you to test this and any other peculiarities you find with VMware – you’ll learn a lot in the endeavour. Cheers! I have tested and indeed if your vCPU/coresPerSocket is not a whole number it doesn’t work. That’s kind of a bummer because it would be nice to set 1 vCPU with up to 4 or 6 cores (depending on license) but seemingly there is no way to do that even though page 79 reflects differently as I stated before. So in short, is there any way to get a 4 core/1 socket “vCPU” with this current configuration? I should say that a vCPU setting of 4 with a coresPerSocket setting of 4 seems to give me (via CentOS 5.5) 4 CPU’s with 4 cores each. Your example above of 6 vCPU w/ 3 coresPerSocket you are suggesting that Windows sees that as a 2 logical socket system with 3 cores per socket. 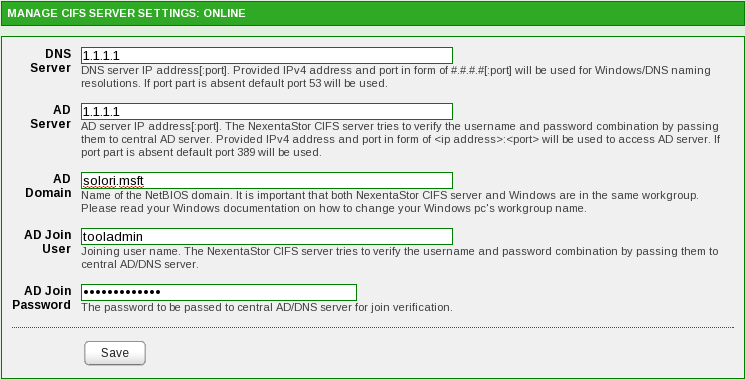 How does Linux see that configuration?